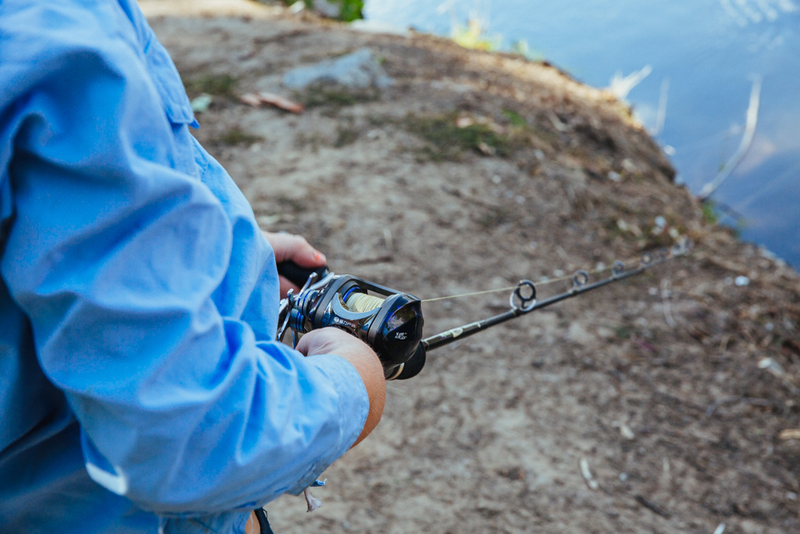 Our lakes, streams and rivers offer some of the best freshwater fishing in Victoria. Whether you like to bait fish, fly fish or trawl, choose to fish off the banks or take out your boat or kayak, you can do it all here. With so many streams and several large lakes in the Mitta Valley, you could fish here for weeks. The Mitta Valley has it's own Fishing Guide, the guide informs you of the best places to fish and the tricks and tips on how to fish each stream and lake. Download your own comprehensive Mitta Valley Feisty Fishing Guide here. Happy Fishing! Six species in this basin are threatened species in Victoria. The threatened species are flathead galaxias, Macquarie Perch, Trout Cod, Murray Cod, Silver Perch and Murray Spiny Crayfish. Certain species are also listed under the 'Flora and Fauna Guarantee Act 1988' and cannot be taken or kept without a order, licence or permit. Such an order by the Governor in Council allows anglers to take Murray Cod, Murray Spiny Crayfish from any water and Macquarie Perch only from Lake Dartmouth; and silver perch only from Lake Hume. 2016 Closed Season: 1st September - 30th November inclusive. A Recreational Fishing Licence is required to fish in Victoria, whether it be in marine, estuarine and inland waters. 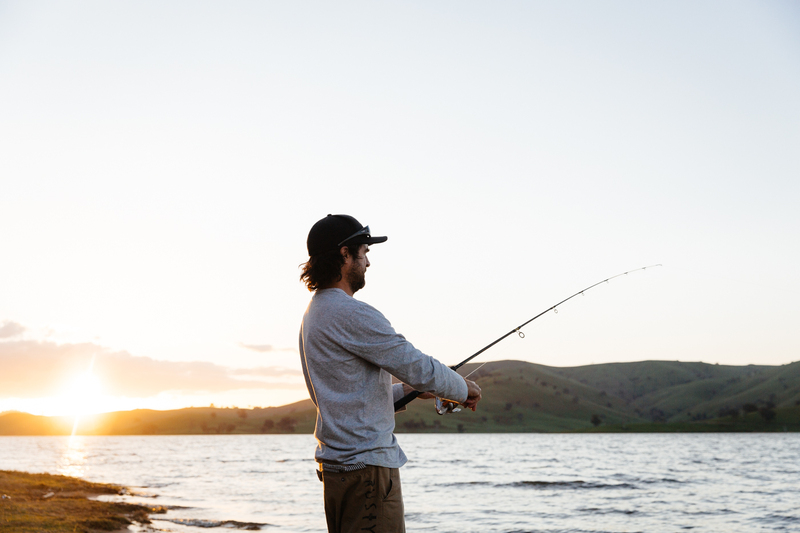 Unless you are exempt, a recreational fishing licence is required when taking or attempting to take any species of fish by any method including line fishing, bait collection, gathering shellfish, yabby fishing, prawning and spear fishing. If you are under 18 years of age or 70 years of age and over or you are a holder of a valid specific seniors or pensioner card, then you are exempt from needing a licence to fish in Victoria. If you are not someone from the exempt list and you are fishing without a licence, fishery officers will be on patrol and if you are caught, penalties will apply. It is your responsibility to ensure that you hold a current fishing licence when fishing in Victoria. You may not loan or transfer your licence to another person. Your Victorian Recreational Fishing Licence is not valid in other states. To obtain a licence or find out more about Victorian fishing licences please click here. From 1 September 2004, Victoria assumed control of management of recreational fishing in Lake Hume. 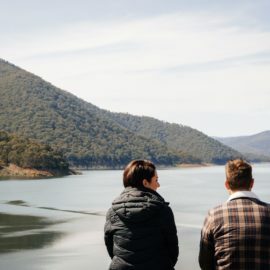 As such, Victorian fishing rules apply to all parts of Lake Hume, from the Lake Hume Weir wall upstream to the Seven Mile Creek junction at Talmalmo and only a Victorian recreational fishing licence is required (unless exempt) to fish on the waters of Lake Hume. In Australia, lifejacket laws differ from state to state. Lifejacket laws are actively enforced by marine authorities. Penalties apply if occupants are not wearing lifejackets when they are required to do so. For more information on lifejacket laws in Victoria please click here. For more information on lifejacket laws in New South Wales please click here. Before you head out fishing make sure you are aware of all of the fishing rules and regulations for the state that are you fishing in. Ensure that you are aware of all of the bag and possession limits and the size limits.For all up-to-date Victorian fishing information please click here.For all up-to-date New South Wales fishing information please click here. Some of the best fishing around calls for some big fishing competitions, so why not plan your trip to the area around one of these.